25 original ideas "New life of old boxes"
What is the difference between the Amazon Echo, Google Home, Microsoft Invoke and Apple HomePod? Last Monday, during its yearly WWDS conference, the Apple Company announced the launch of its first smart speaker dubbed Apple HomePod. That is why we on HomeKlondike decided to recall what smart speakers are already available from Amazon and Google and how they are distinguishable from devices offered by Microsoft and Apple. 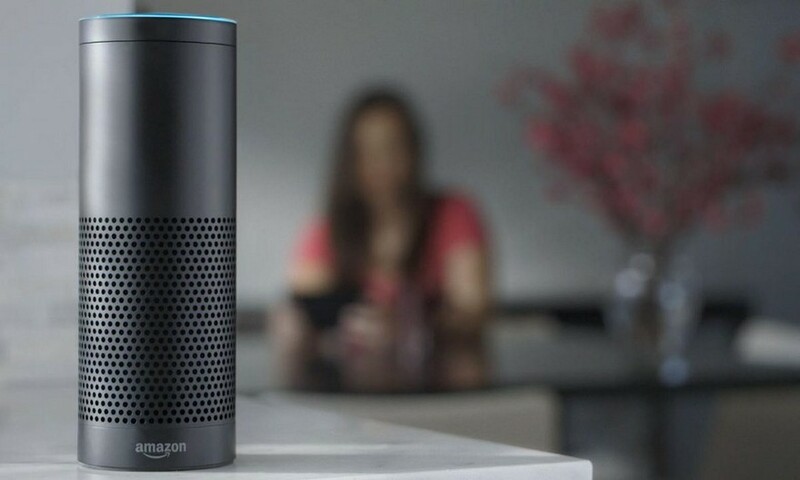 The Amazon Company announced the prototype of their first smart speaker named “Amazon Echo” back in the autumn of 2014, and they have been on the market since the year 2016. 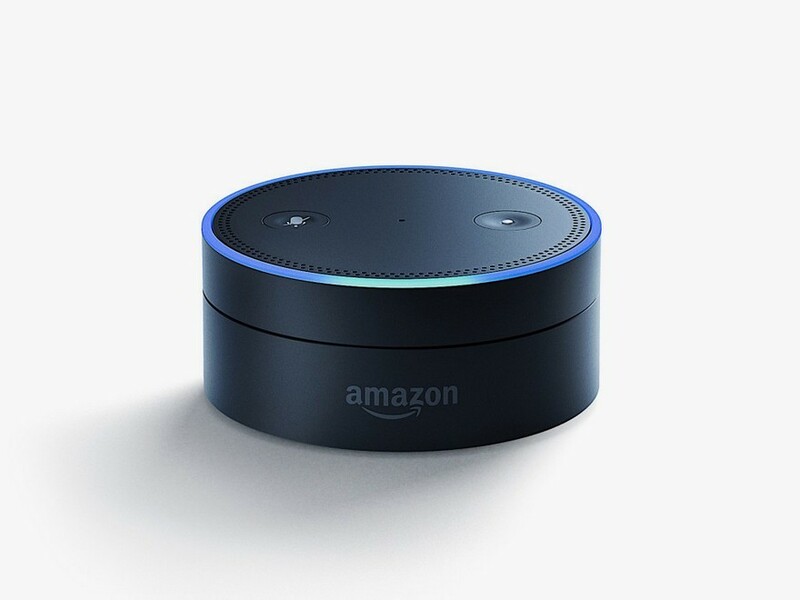 At the moment the range of smart Amazon speakers includes a compact hockey-puck-shaped model with a limited number of built-in speakers – the Echo Dot, a gadget with an embedded camera – the Echo Look and the Echo Show speaker with a 7-inch touchscreen, which is kind of a hybrid of a smart speaker and a tablet. The key function of any smart speakers is the role of a personal assistant: the Amazon Echo can wake you up in the morning, tell you the latest news, keep you posted about the weather forecast and traffic jams, remind you of your planned meetings and events to visit, order goods and services from Amazon.com, Uber and so on. To activate the speaker you just need to say the magical Amazon’s password “Alexa” that can be replaced with any word that you like more. Eight microphones built into its body work permanently, which was the reason for the company’s accusation of eavesdropping, since the device records and keeps everything it “hears” after the activation. The Amazon Echo supports a huge range of music libraries, including Amazon, Spotify and others, so you are unlikely to face the problem of music track lack. The gadget plays music via two Dolby speakers, but if you need higher quality of sound, the Echo can be connected to your home audio system – the smart speaker can control it as well. The Echo Show can broadcast video from YouTube, Amazon Video and a few news channels. With a video-call function you can call other Echo users or owners of smartphones with the Alexa assistant installed. The Amazon Echo is compatible with several Smart Home systems such as Ring, SamsungThings, Philips and others. The language of the system is English. 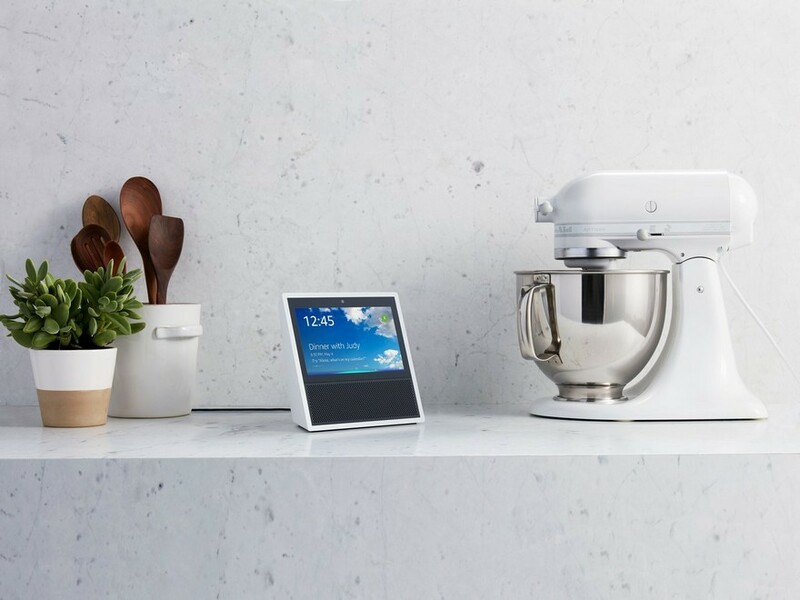 In the USA the Amazon Echo Show will go on sale on the 28th of June at the price of $ 230. Now the Amazon Echo model is available for $ 180. The Google Corporation announced its first wireless voice-controlled smart speaker at the Google I/O conference in May 2016. Being actually a close analogue to the Amazon Echo, the Google Home is distinguishable by just a voice recognition function. Google Home is working based on the Google Assistant and turns on after the traditional “Ok, Google” phrase. Built-in microphones are operating permanently and, just as in the Amazon Echo products, are very sensitive to voice commands. Besides, thanks to ChromeCast app, the gadget may connect speakers via Wi-Fi and play the same track in several rooms. The device can be managed via a touchscreen panel located on the top. Also, there’s a microphone-off button on the body of the speaker – as soon as you push it, your Google Home stops reacting to voice commands. The Google Home allows for working with up to 6 family members: the device may keep their personal data in the memory, recognize their voices and give relevant data on request. 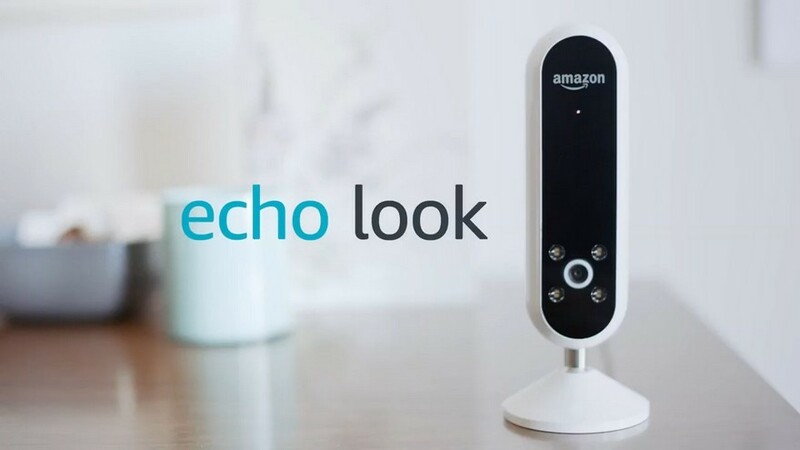 As for the rest of the functions, they are almost identical to the ones of the Amazon Echo: using voice commands you may ask your personal assistant about the weather forecast, start playing music (the smart speaker supports Google Play Music, Pandora, Spotify and other services), call a taxi, check traffic jams and do many other things. The Google Home can be connected to a TV-set and allows for watching favorite shows on Netflix or videos on YouTube. It’s also compatible with such Smart Home systems as SmartThings, Nest, Philips Nue, IFTTT and others. The current price of the Google Home is $ 109.